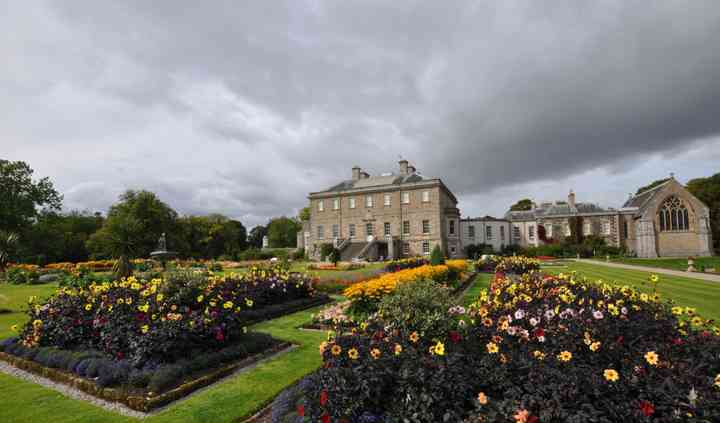 Haddo House is an 18th century historic venue designed by William Adam in 1732. 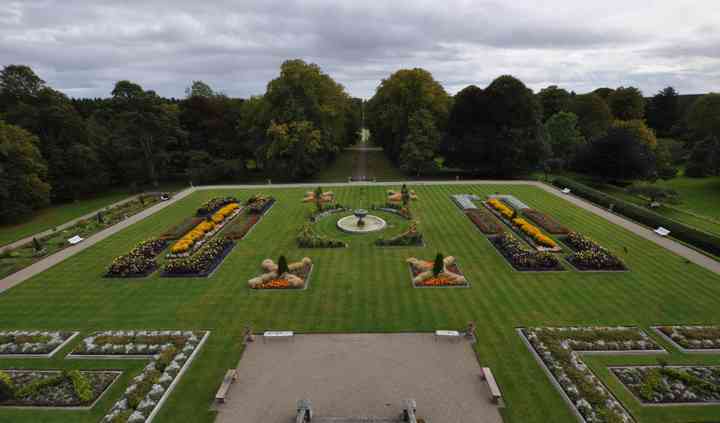 After getting a lavish renovation in the 1880s this Georgian style building boasting Victorian interiors has played host to countless personalities of Scottish history. 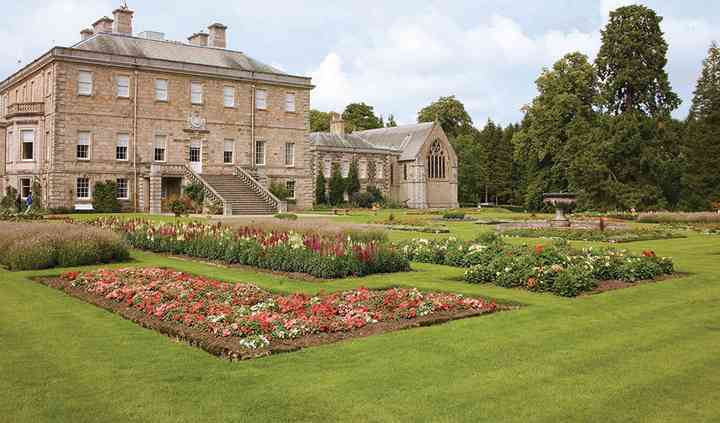 Haddo House features gardens, flower beds, chapel, spacious rooms for ceremony and reception and also great sites for stunning photos. 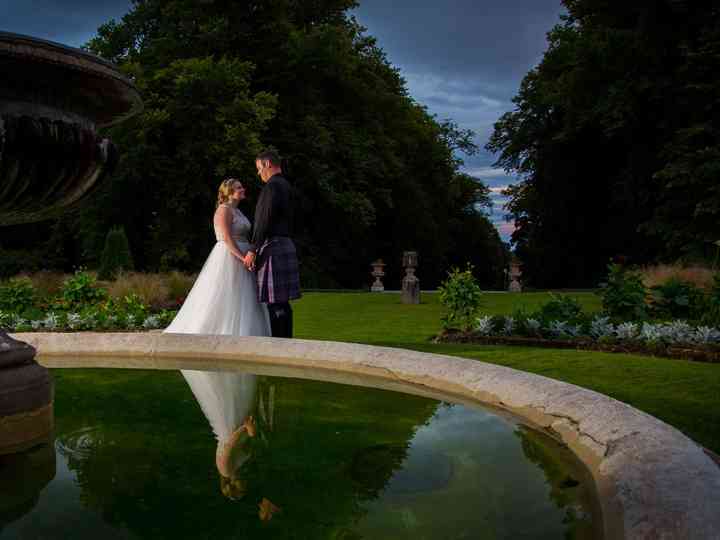 Haddo House is ideal for holding religious, civil and humanist wedding ceremonies. You can choose the Chapel, which can hold a ceremony for 110 guests or the Library with a capacity of 80; it is also a suitable venue for receptions, or the Drawing room that can accommodate 80 people. For bigger functions, the Canadian hall is perfect where a dinner can be set up for 160 and this venue can hold 250 people for an evening dance. 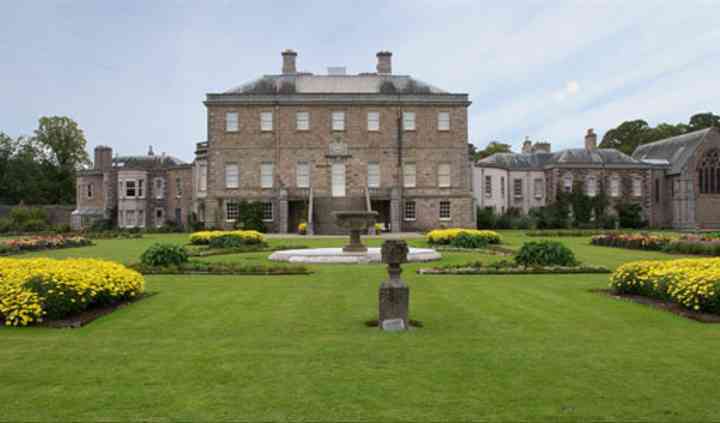 In addition to stately surroundings and spectacular rooms, Haddo House has a great team to manage and supervise every detail of your event. An impressive list of local wedding suppliers will be available to make each aspect of your big occasion unique and bespoke.